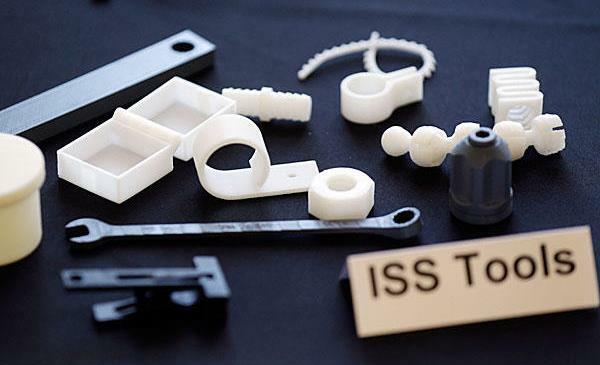 3-D Printing has proven itself quite useful when it comes to creating components, toys, and models. But when it comes to assembling complicated parts, or full-on products, other machines are often necessary. 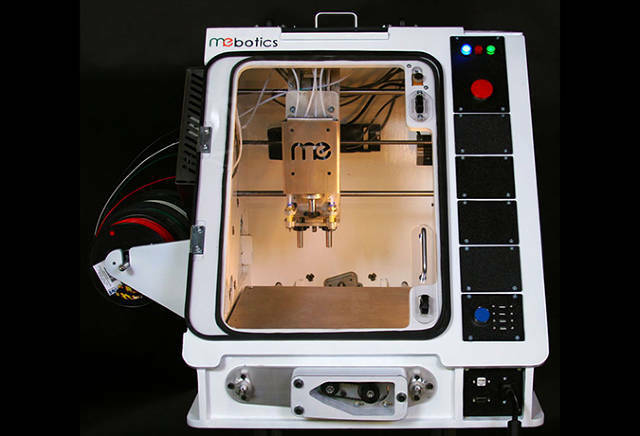 That’s where the Microfactory comes in, a veritable “multi-tool” machine that merges the best of 3-D printing and machining. Being touted as “a machine shop in a box”, the creators of the device (the Mebotics company) were inspired to create this multi-tool kit after collaborating at the Boston-area Artisans Asylum. 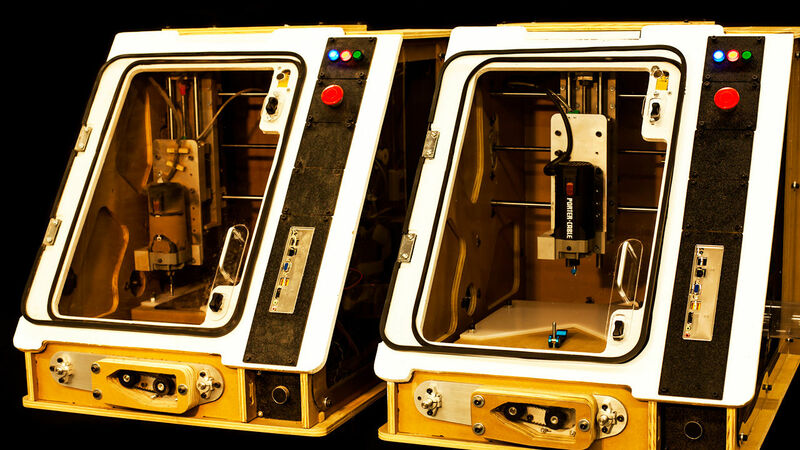 Artisans Asylum is a non-profit organization dedicated to promoting hobbyists, artisans, fabricators and entrepreneurs through a series of open maker space presentations. In addition, the team was also inspired by the fact that most manufacturing systems suffer from two major downfalls: noise and mess. By “closing the system”, as they put it, they eliminated both hassles while still ensuring that their device is capable of both producing tailor-made objects and altering them to order. I wanted to have a machine that was capable of making parts for all the crazy stuff people people would ask me [to make]. I wanted a tool that would allow me to do a whole wide range of things. You’re at base camp in the Himalayas, you’re in the middle of Afghanistan and you wanna make a part. So you connect this thing to a Wi-Fi hotspot–if you have a Wi-Fi card in the machine that you put in. You can then download from the server whatever the replacement part is you need, and in the middle of nowhere, get your replacement. This vision is in keeping with what many scientific organizations – such as NASA, the ESA, and other space agencies – are foreseeing. 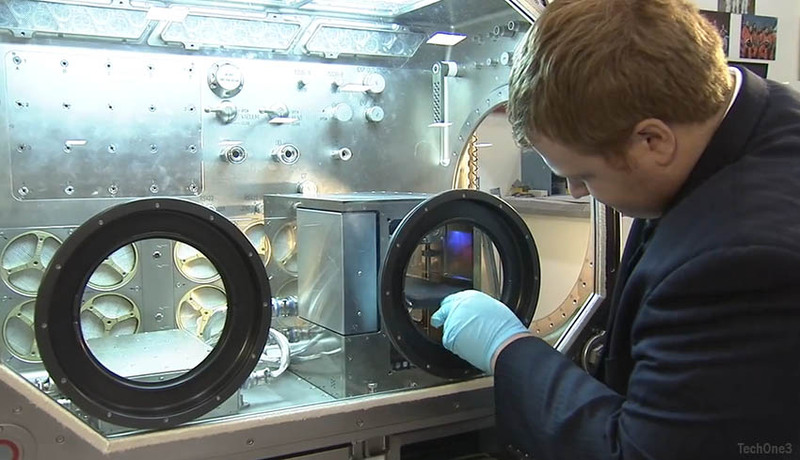 Already, such devices are being considered for use on the International Space Station and on future space missions, where astronauts will always be in need of specialized tools and may not have the ability to have them shipped out to them.